For this month’s Bread baker’s of suggested steamed buns… I choose to make these chinese steamed buns without filling. Steam cooking is a common practice in southern part of India. Most of our breakfasts were steam cooked. Steam cooking is considered to be healthiest cooking methods. 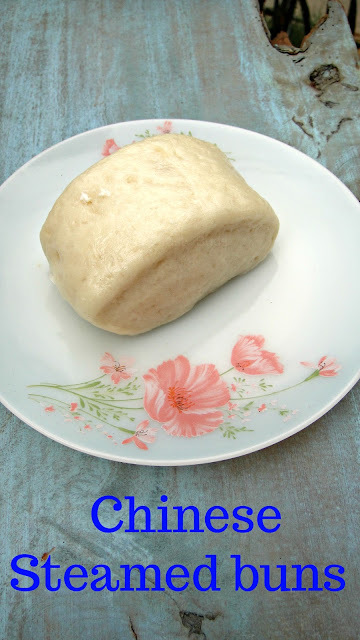 Chinese Steamed Buns are known in china as mantou. Chinese steamed buns are best when freshly steamed. These buns can be prepared and freeze for later use. These are the common breakfast buns served in Northern part of china. In the north and west china these are served with crispy Sichuan duck or Tea- smoked Duck. 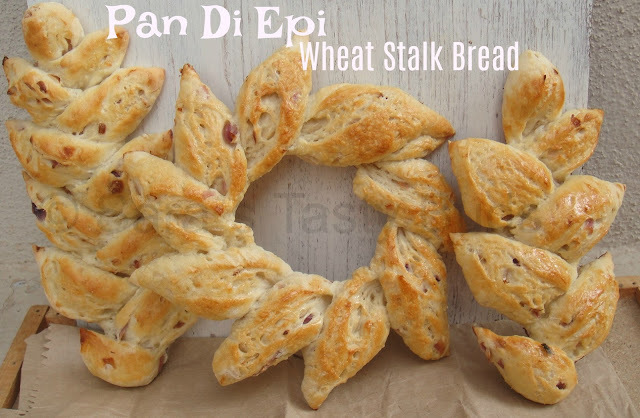 Mix together flour , salt , sugar and instant yeast. Add the warm water and make the dough. Knead the dough well till it becomes smooth and soft. add a spoon of oil and knead again for five minutes. Place the dough in a bowl and cover it. Let the dough rest for an hour or more till it doubles. Take the dough out and sprinkle some flour on the counter and knead once. Roll the dough into a log of 1.5 Inch in diameter. Using a sharp knife cut out the ends , i used these too to make buns. Cut the remaining log into equal parts - these has the characteristic Mantou shape. 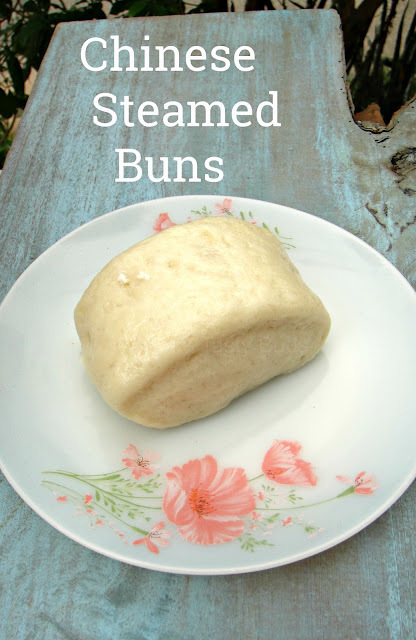 I used steel steamer for steaming the buns. You can use Bamboo steamer as in chinese cuisine or a wok or kadai or deep pan . Place the shaped buns on the plate which is to be used in the steamer. Brush little oil on the plate before placing the buns. Let it rest for another 10 to 15 minutes , by this time the buns will be fluffy. Add water to the steamer and boil in high flame for about five minutes . Place the plate with the buns on the steamer and cook for 10 minutes. Switch off flame and let the buns cool for five minutes . Mantou are ready to be served . Serve the steamed buns plain or with a spicy curry . 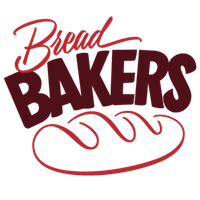 Please include the Bread Bakers’ badge and information in your post. These look perfect! I bet they'd make a wonderful breakfast! The steamed bun looks really nice. It can go well with curries, a dip or anything.